Welcome to AJH Stamps Ltd.
Valuers and buyers of all stamps, coins, postcards, medals and collectables including probate valuations, email or phone us. 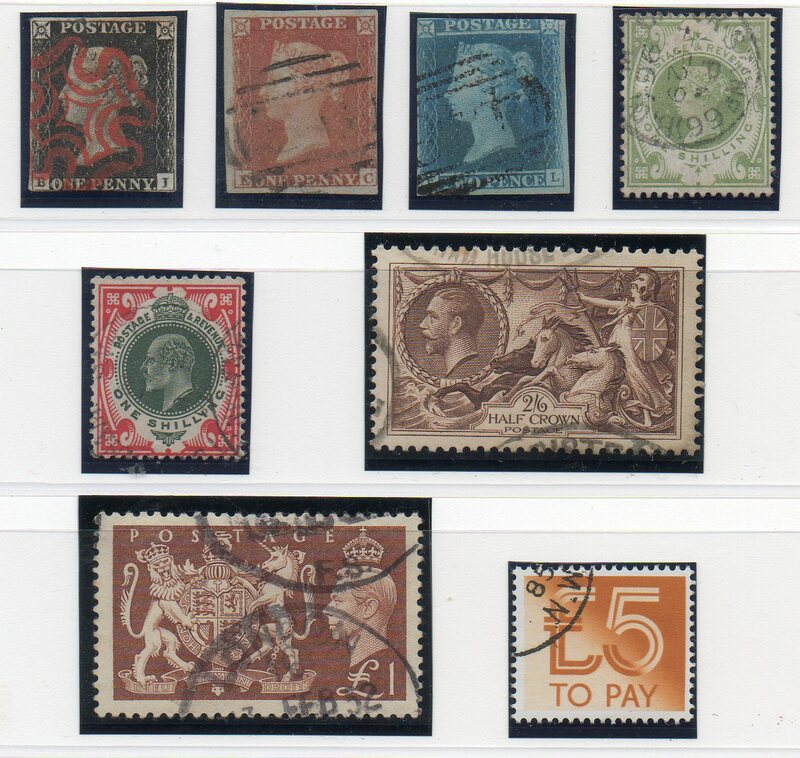 Yes, we buy stamps, coins, postcards, private collections and complete dealer's stock. We Also buy from various charities inc stamps on paper. Please telephone, write or email us for our advice. No guesswork. Over 48 years experience.